The terrible events in Japan affects us all at VIZ Media directly, personally and professionally. Our hearts go out to those affected by the tragedy and the ongoing crisis, and we hope for a quick recovery. We know the people of Japan will persevere & prevail. Sincere thanks to all those who have inquired about our parent companies, Shogakukan, Shueisha and Shogakukan-Shueisha Productions. Our colleagues in Tokyo are safe and the situation is stabilizing, though resuming normal day-to-day business activities may take a little while. On a company level, we will be coordinating activities with our parent companies to support the disaster victims. The victims of this tragedy are in our thoughts, and our gratitude goes out to all of the heroic people around the world pulling together to help them. 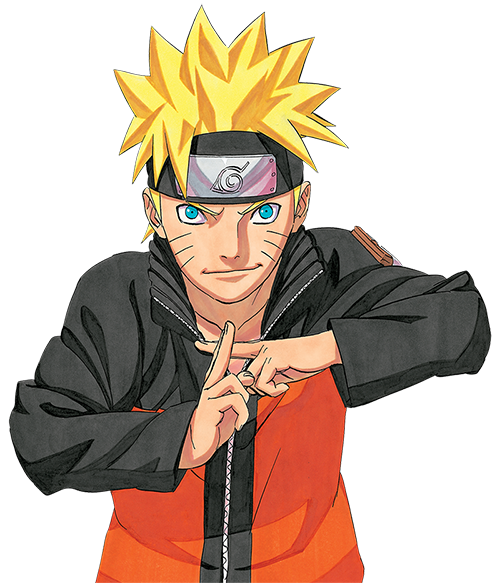 March 17, 2011 Update: VIZ Media is joining global relief efforts through corporate donations and local fundraising efforts, and encourages fans to do the same. March 21, 2011 Update: Shueisha, one of our parent companies in Japan, has posted a YouTube video message from Akira Toriyama, creator of DRAGON BALL, DR. SLUMP, and more. Shueisha will donate ALL advertising revenue from people watching the video to support the relief efforts (no clicking on the ads necessary). Please show your support, and watch the video here today!